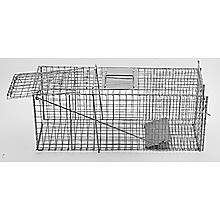 A completely humane way to trap animals that are invading your property and destroying your lawn and garden is now available! 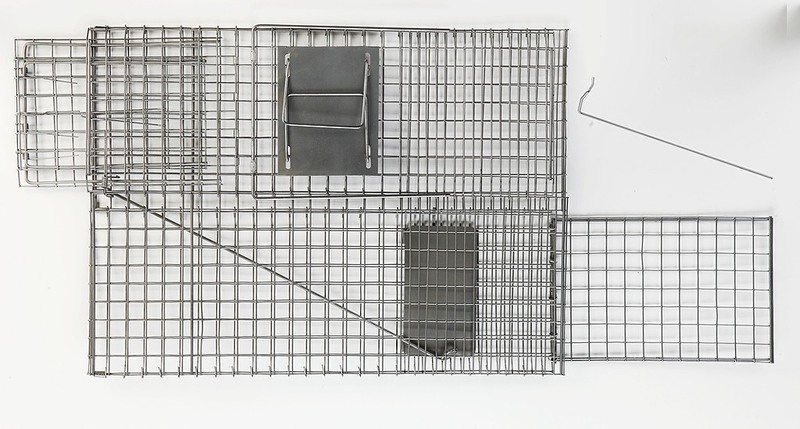 This totally humane trap will capture animals such as possum, feral cats, rabbits and hares that have invaded your property and are becoming real pests. 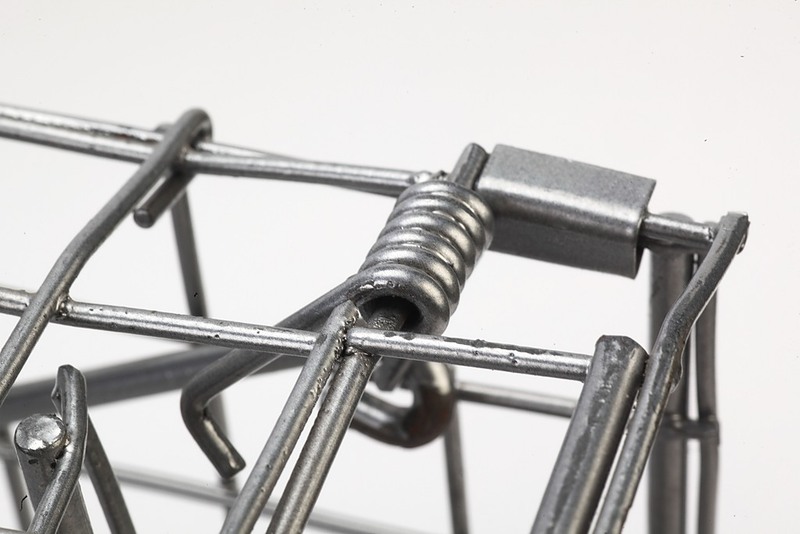 After you set the trap, our rust-free stainless steel trap does the work and without injuring innocent animals. This humane animal trap is treated with a silver-coated powder that ensures that your trap won"t be rust even in the most severe weather. The trap is easy to assemble and features a spring loaded trap door with a fail-safe locking mechanism. The trap has a protection plate under-carry handle and folds for easy storage. 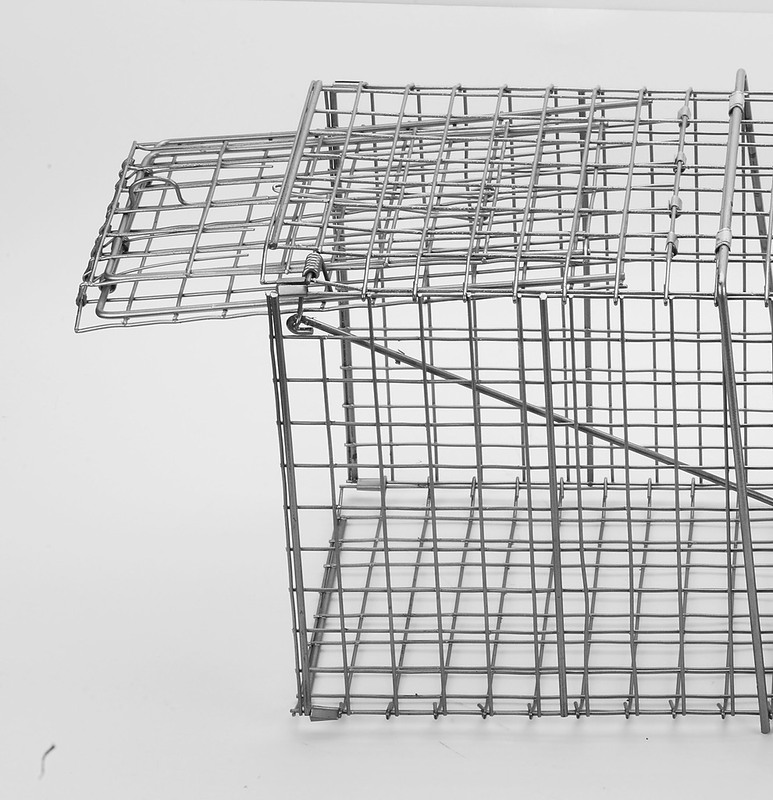 Eliminate the stress and worry about how to rid your property of unwanted wild animals in an easy, safe and humane way - order our rust-free trap today!